The Commodore, Chan, Rogers Arena and Centre in Vancouver for the Performing Arts are bringing top talent to town this week. 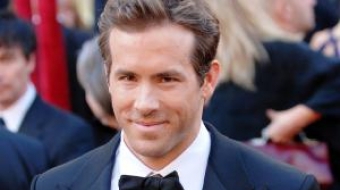 Find out what Canadian Ryan Reynolds did to make the list. Hint: it wasn't being voted "World's Sexiest Man." 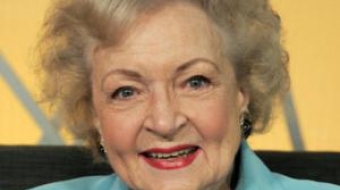 Veteran television actor Betty White, 88, is finding new life thanks to Facebook.